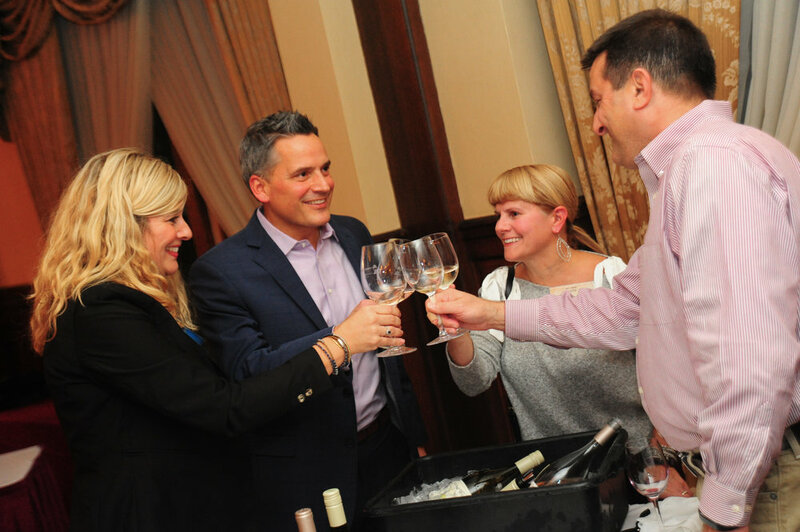 The Tasting Gala is one of the most renowned tasting events in the Midwest, welcoming over 700 guests and features signature cocktails, craft beer, and premium wine tastings paired with decadent culinary samples from local 4 and 5 star restaurants. With over 30 select pairing stations, entertainment, and a silent auction, this unique Tasting Gala is one to remember. Parking | Complimentary valet parking is available for guests at the Jefferson entrance of the Pfister Hotel. All event details are subject to change without notice. If you represent a restaurant or winery and are interested in participating in the 2018 event, please contact Catie@capturemarketingllc.com or 262-696-5162. If you are interested in sponsoring this year’s event, please contact Michelle@capturemarketingllc.com or 262-696-5162.